A partial torso washes up on a Swedish beach, so mutilated that gender is only established through DNA testing. 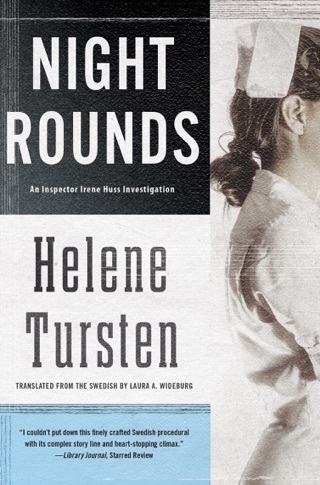 Detective Inspector Irene Huss of the Göteborg Police liaises with her Danish counterparts, who have a similar unsolved murder in their files. 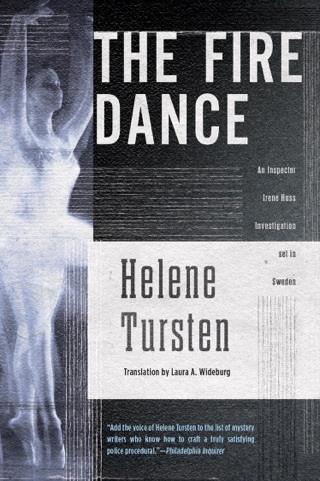 But when people connected to Irene start turning up dead, she fears she might be next. 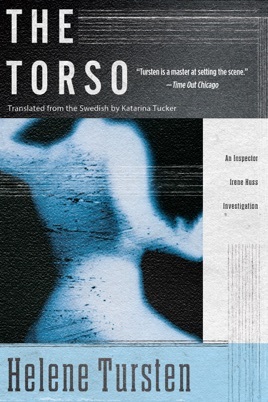 In Swedish author Tursten's outstanding second police procedural to feature Irene Huss of the G teborg Violent Crimes Unit (after 2003's Detective Inspector Huss), the discovery of a dismembered corpse initiates a frustrating chase for a wily serial killer. 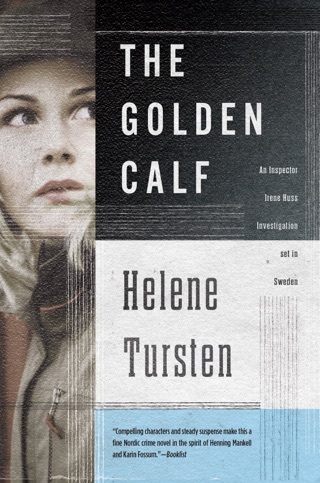 The trail leads to Copenhagen, where Huss realizes the same murderer committed a similar horrific crime. 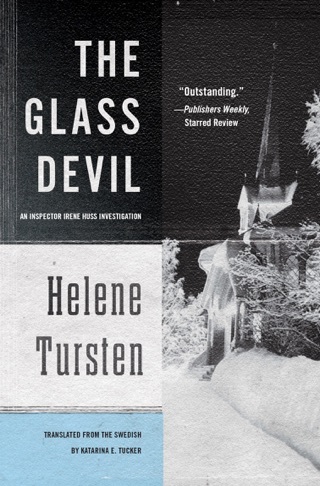 After several more deaths, the complex investigation reaches a frightening climax and stunning conclusion. 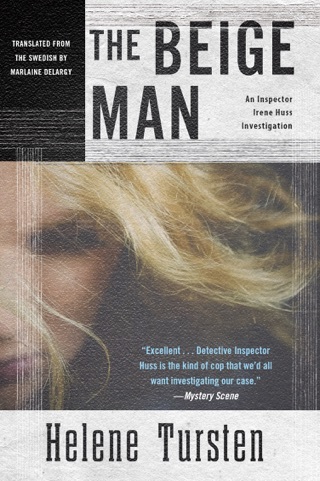 Smart and intuitive, Huss is a fully realized character, whose demanding job often collides with obligations to her chef husband, twin teenage daughters and wandering terrier. 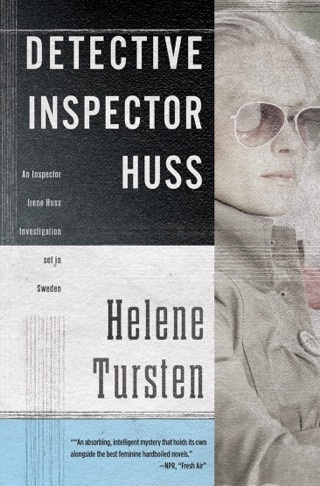 While the locales and sensibilities resemble those of such other Scandinavian writers as Henning Mankell and Karin Fossum, the private lives, work habits and personal quirks of Huss's colleagues are as individual as those of the cops in Ed McBain's 87th Precinct. 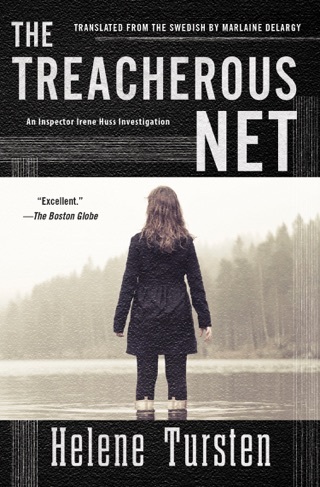 Some readers may be put off by the gruesome crime scene descriptions, but all will relish the vivid writing, strong sense of place, distinctive characters and steady pace.